The 2016 FRH Biennial Conference took place from 9th to 11th of November 2016 in Vicenza, Italy. During those three inspiring days more than 150 participants from all over Europe gathered to come up with proposals for the future of our common religious heritage. An overview in pictures can be found on our Flickr page. 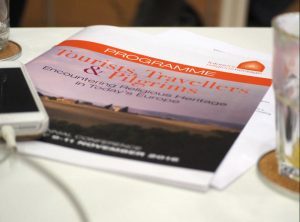 The conference ‘Tourists, Travellers and Pilgrims: Encountering Religious Heritage in Today’s Europe’ has examined pilgrimage in both its traditional and modern sense. The FRH Biennial Conference 2016 was organized under the patronage of the Ministry of Culture of Italy. 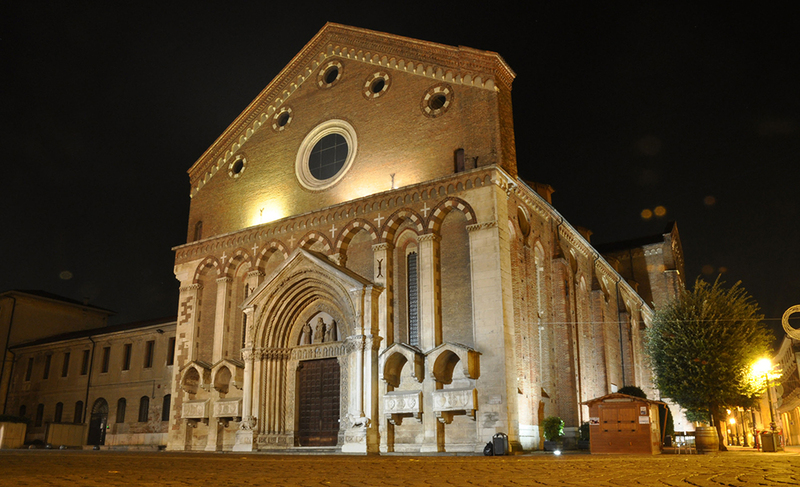 The conference was presented in cooperation with the Istituto Superiore di Scienze Religiose “Santa Maria di Monte Berico”, the Veneto Region and Vicenza Municipality. Conference languages were English and Italian, with interpretation into both languages available.